1. 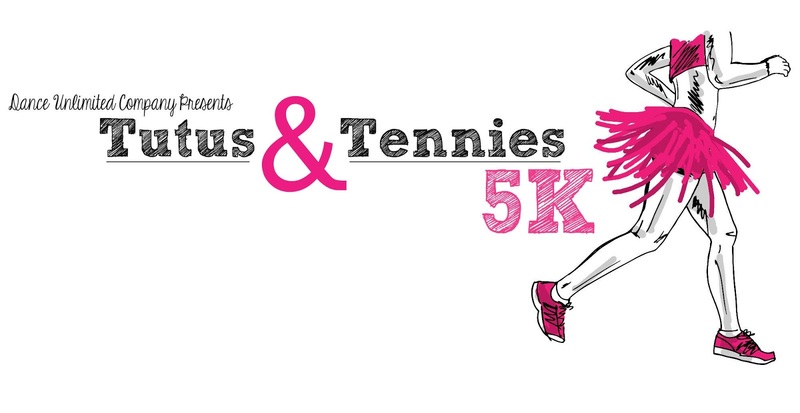 Tutus & Tennies 5K: Months of planning and preparation have gone into this fundraiser event for tomorrow and I'm both super excited that it's finally here....and super excited it's almost over. Hoping everything goes smoothly for our inaugural event. Any of you local friends who might be interested in the run/walk, walk up registrants are accepted. 2. As of yesterday, ALL of my photo editing and related projects are complete. This is BIG people. I kind of got a little burnt out from the fall/holiday craziness of sessions and needed a breather...one that I didn't get. So now is my breather. Until March. I'm giving myself a month off. 3. Our Disney cruise is just around the corner and I'm getting excited about shopping for all our Disney attire. 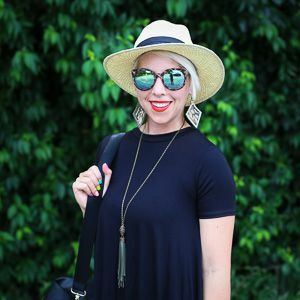 Forever 21 (surprisingly) has some pretty cute ones for both adults and kids. So does Old Navy and Gap! >>>What are you fist pumping about this fabulous Friday?? ?